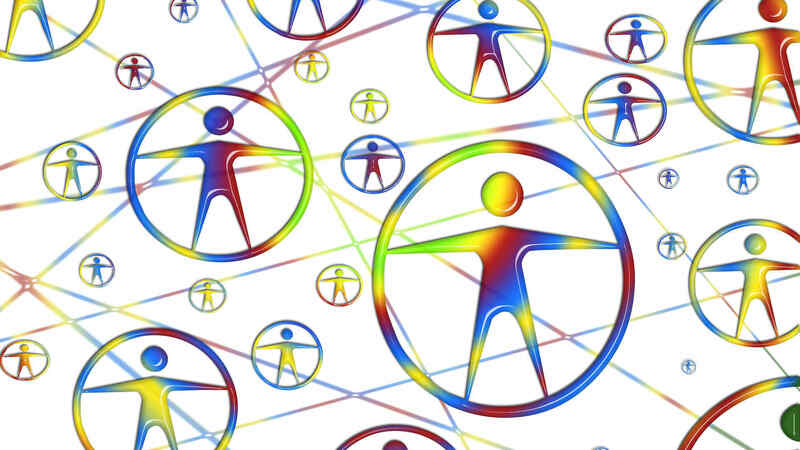 The Conference on Applications of Social Network Analysis (ASNA) will primarily provide an interdisciplinary venue with focus on applications of social network analysis. A Conference with pre-conference workshops. Conference Theme: Expanding networks: New reality or new perspective?